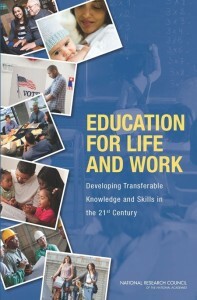 Press and Russell Sage Foundation, 2014.Website, including three six-minute videos of the education case studies featured in the book. New York: Russell Sage, 2007. 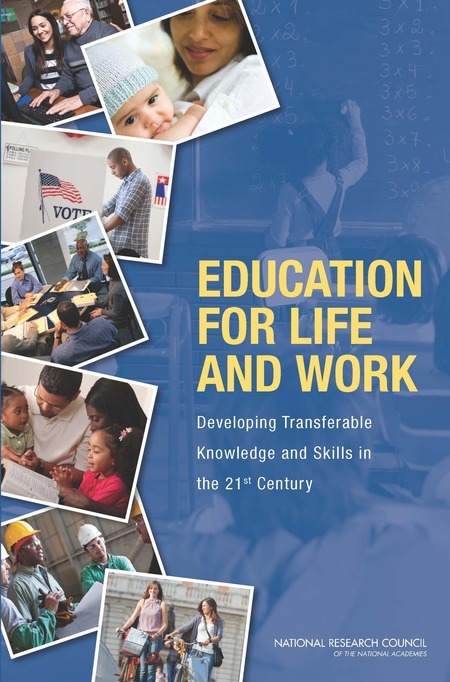 This book was awarded the Richard A. Lester Prize by the Industrial Relations Section at Princeton University for the Outstanding Book in Labor Economics and Industrial Relations published in 2007. 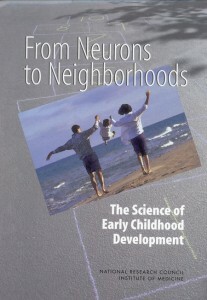 Parenting matters: Supporting parents of children ages 0-8. 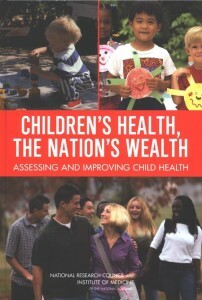 (member of Committee on Supporting the Parents of Young Children), National Academies Press, 2016. Washington, D.C., National Academy Press, 2014. Childhood Development. (committee member), Jack P.
Rural Dimensions of Welfare Reform. (co-editor, with Bruce Weber and Leslie Whitener) Kalamazoo, MI: W.E. Upjohn Institute, 2002. 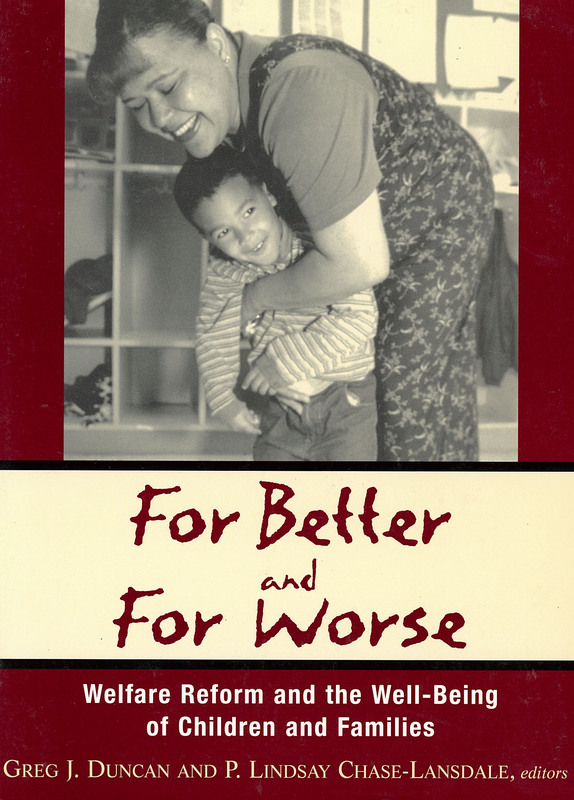 For Better and For Worse: Welfare Reform and the Well-Being of Children and Families. (co-editor, with Lindsay Chase-Lansdale) New York: Russell Sage, 2001. 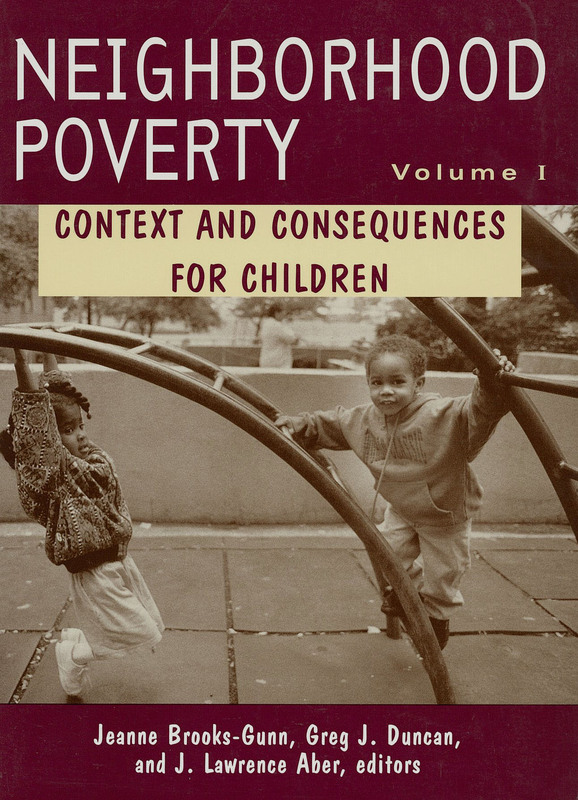 Neighborhood Poverty, Volume 1: Context and Consequences for Children. (co-editor with Jeanne Brooks-Gunn and J. Lawrence Aber), New York: Russell Sage, 1997. 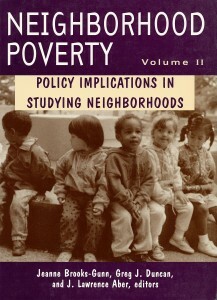 Neighborhood Poverty, Volume 2: Policy Implications in Studying Neighborhoods. 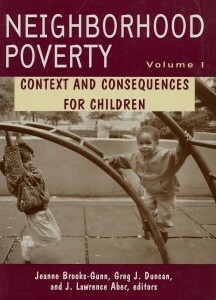 (co-editor with Jeanne Brooks-Gunn and J. Lawrence Aber), New York: Russell Sage, 1997. 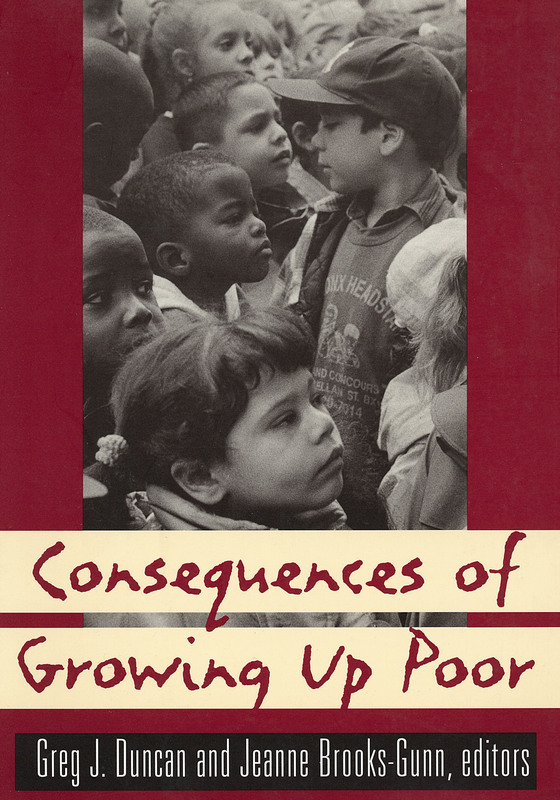 The Consequences of Growing Up Poor. 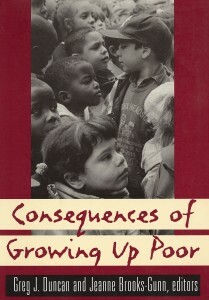 (co-editor with Jeanne Brooks-Gunn), New York: Russell Sage, 1997. 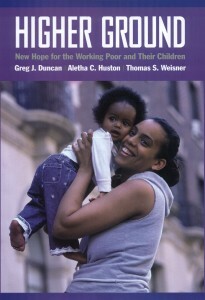 Years of Poverty, Years of Plenty: The Changing Economic Fortunes of American Workers and Families. 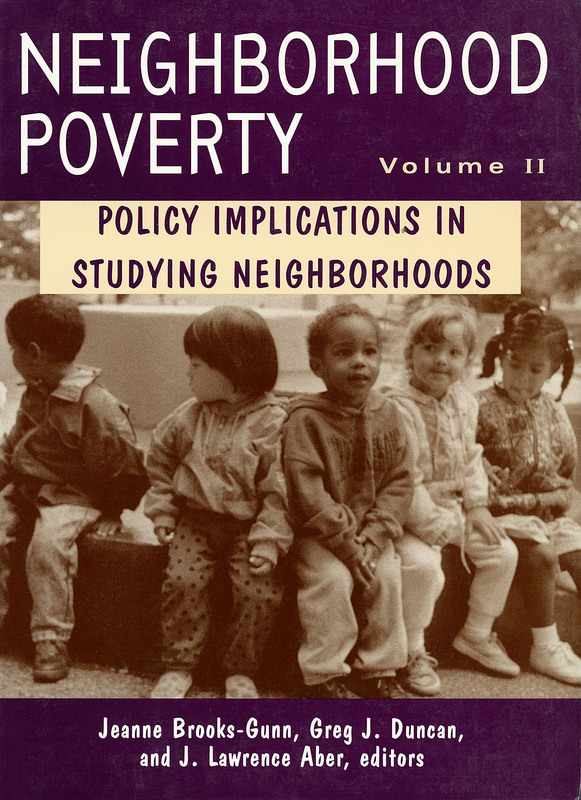 principal author, with Richard D. Coe, Mary E. Corcoran, Martha S. Hill, Saul Hoffman and James N. Morgan), Ann Arbor: Institute for Social Research, 1984.